It’s that time of year again . . . time for standardized tests! Trinitas Academy is getting ready. 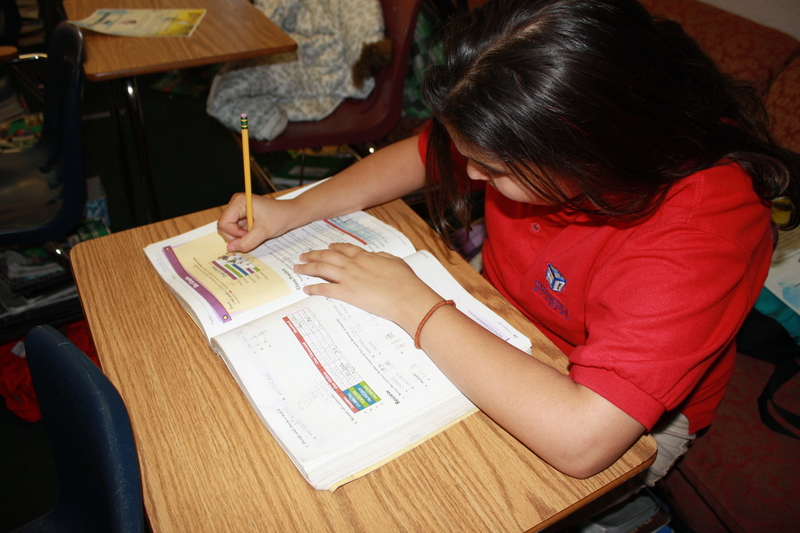 Test schedules are being coordinated, test booklets counted, and practice test booklets are being distributed. This year, our goal is to show an increase in test scores.